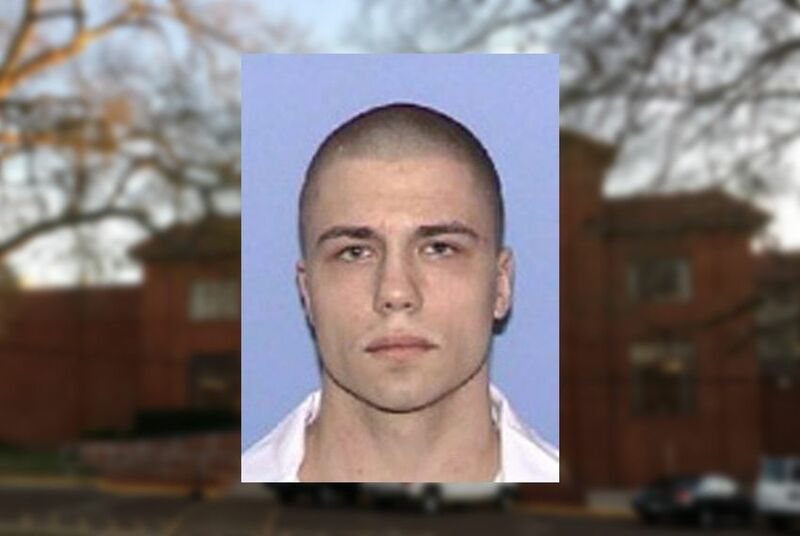 The execution of Clinton Young, convicted in a 2001 Midland-area murder, was stopped by the Texas Court of Criminal Appeals. The courts will look into claims that Young's co-defendant lied in his testimony against Young. The execution of a man who insists he was framed in a 2001 murder was halted by the Texas Court of Criminal Appeals on Wednesday, one week before he was set to die. The court sent the case of Clinton Young back to trial court to look into claims that Young’s co-defendant, a main witness for the state at trial, lied in his testimony. Young’s lawyers claim four jailhouse witnesses have sworn they heard the co-defendant, David Page, brag about killing Samuel Petrey and blaming it on Young. “I'm very grateful to the Criminal Court of Appeals for granting this stay and for giving me a chance to prove my innocence in court,” Young told his attorneys on the phone, according to a statement. In November 2001, Young and Page, ages 18 and 20, took part in a drug-related crime spree that involved fatally shooting Doyle Douglas and Samuel Petrey and stealing their cars over two days on opposite ends of the state, according to court documents. Douglas was shot in Longview on Nov. 24. The next day, Petrey was killed in Midland, more than 450 miles away. Young was convicted and sentenced to death in Petrey’s murder in 2003, with Page testifying against him. Page took a plea deal and was given 30 years in prison under an aggravated kidnapping conviction, according to court filings. He is currently eligible for parole but was denied release last year. At trial, Page said Young shot Petrey, but Young has said he was sleeping off a methamphetamine high when the man was killed. Seeking to prove his innocence and stop his upcoming execution, Young’s lawyers filed an appeal earlier this month claiming Page’s testimony was false based on the new witness statements. The statements all include Page mentioning how the gloves he was wearing while shooting Petrey allowed him to blame Young for the murder. The appellate court sent the case back to trial court to resolve this new claim of false testimony. "We are confident the court will conclude that Page lied under oath to save himself and that our client is innocent of the crime that put him on death row," said Margo Rocconi, one of Young’s lawyers, in a statement. The Midland District Attorney’s Office declined requests for comment on Wednesday because of pending litigation.